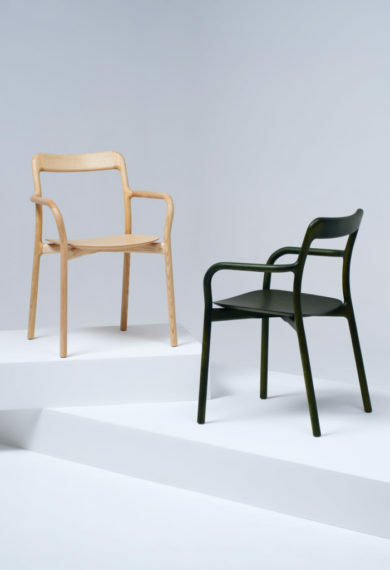 Like wooden branches of a tree, Branca is a chair that is familiar to the eye. 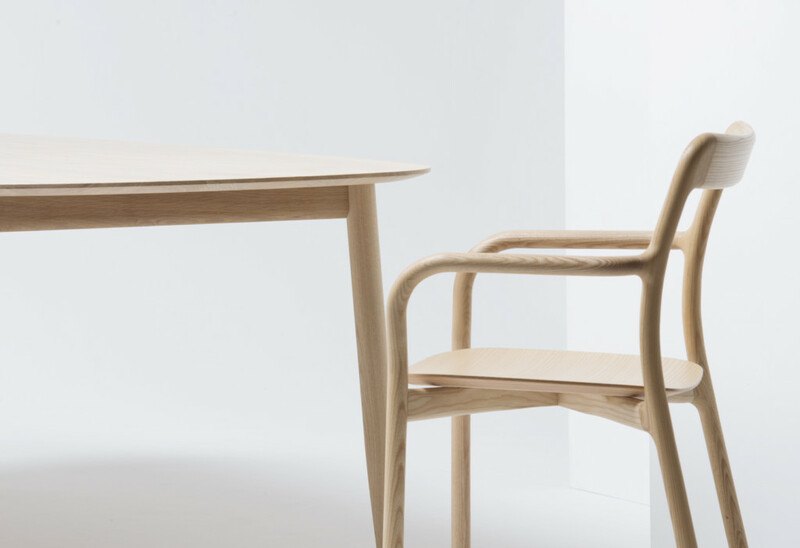 Designed by Sam Hecht/ Industrial Facility, Branca is made from a single piece of wood produced robotically and its back leg supports the critical joints of the armrest, the seat and the back. 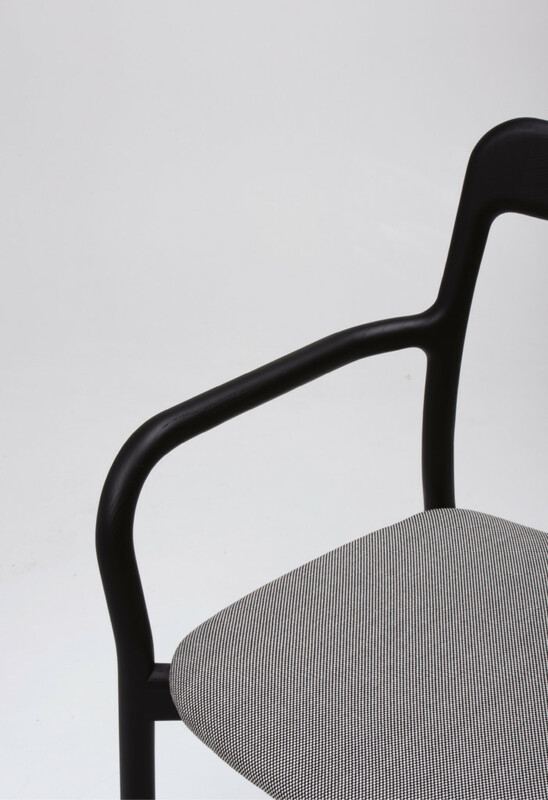 The joints are seen as but a part of the seamless nature of the chair and its simple outlines belies the complexity of production. 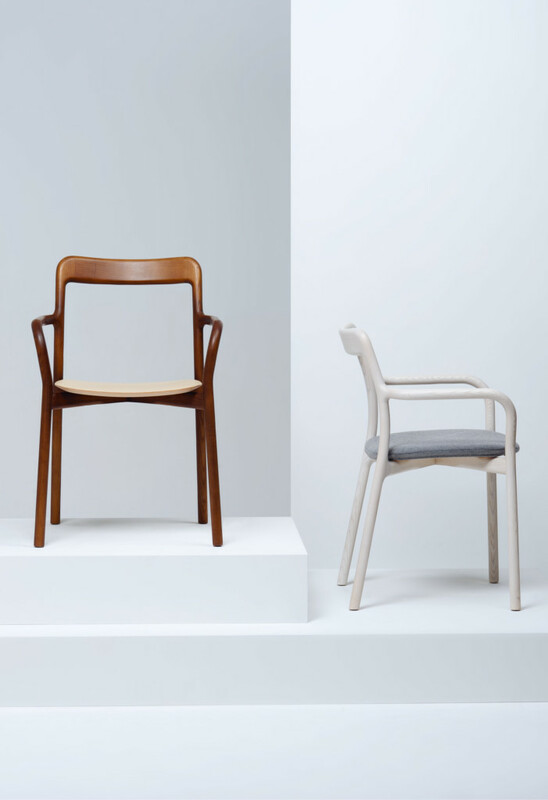 Branca is inspired by wooden branches that turn, twist, meet and branch off. The result is comfort to the eye, to the body and to the hand. 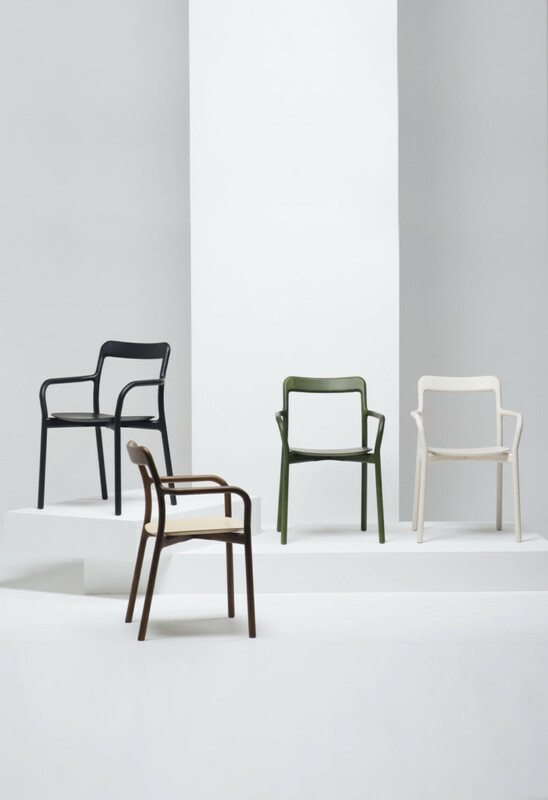 Branca is also available as a chair, a stool and a table.